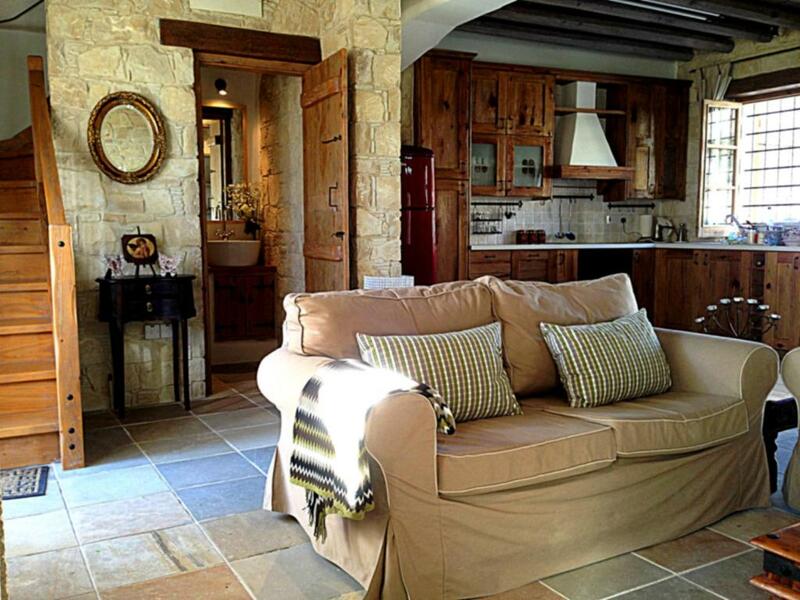 Lovely stone house with fireplace, very nice decorated, near the playground for the children! The house is cozy and clean. The process for picking up the keys was easy. It was the perfect place for a weekend. Everything was great. Definitely coming back. The host are great.Thank you! 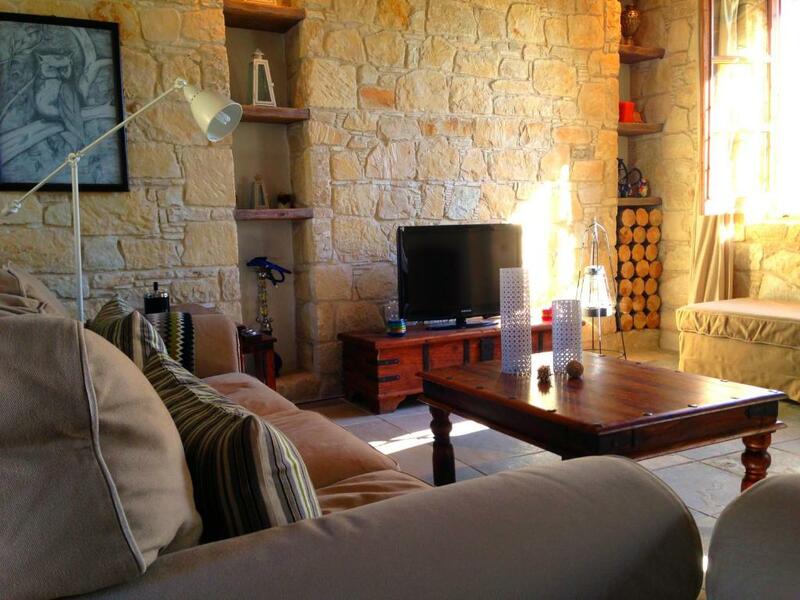 Comfy beds, spotlessly clean, everything you could need for a self catering stay. Host very accommodating. Beautiful house with quality finish. 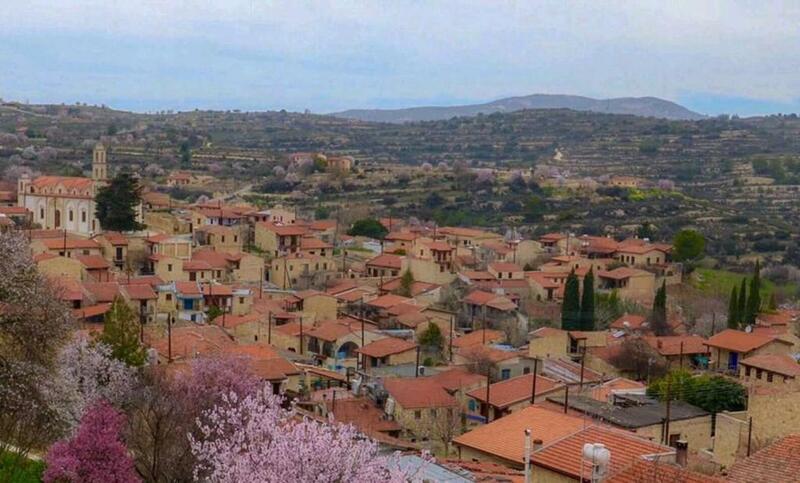 Village very pretty, local taverna and Café delightful and welcoming too. 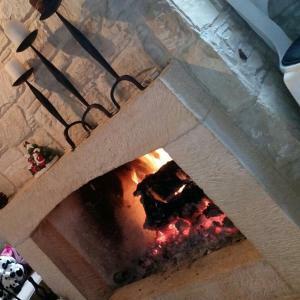 Lovely, cosy house with fireplace and really friendly owners. 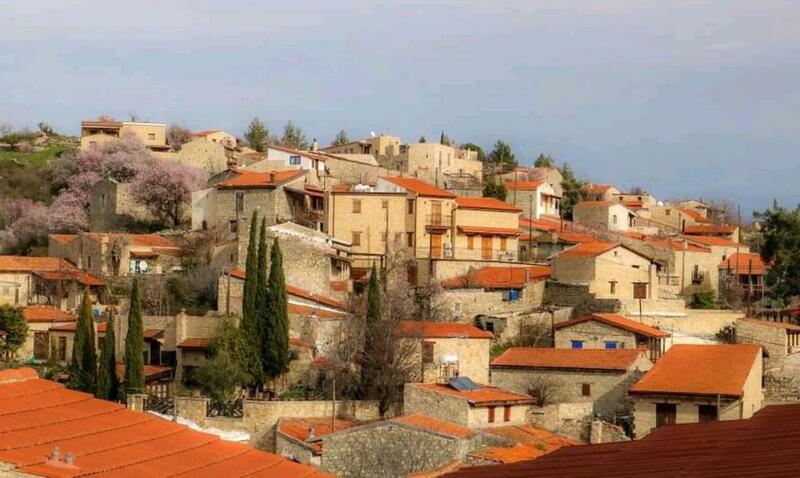 Great place to stay for a holiday in the mountains in a beautiful village. The Traditional Stonehouse is beautiful and a great place to chill out, the views down to the Limassol coastline are amazing. Fytos and Elena are very welcoming and helpful. Looking to return soon. Beautiful and comfortable house, magnificent view. comfortable bed. The host were extremely pleasant and nice. Fytos (the property owner) is very friendly and kind. He was waiting for us at the house to hand over the keys and show us around. The house is beautiful; traditional village house!! We have really enjoyed our stay. 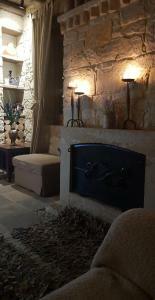 Lock in a great price for Lofou Traditional Stone House - rated 9.4 by recent guests. 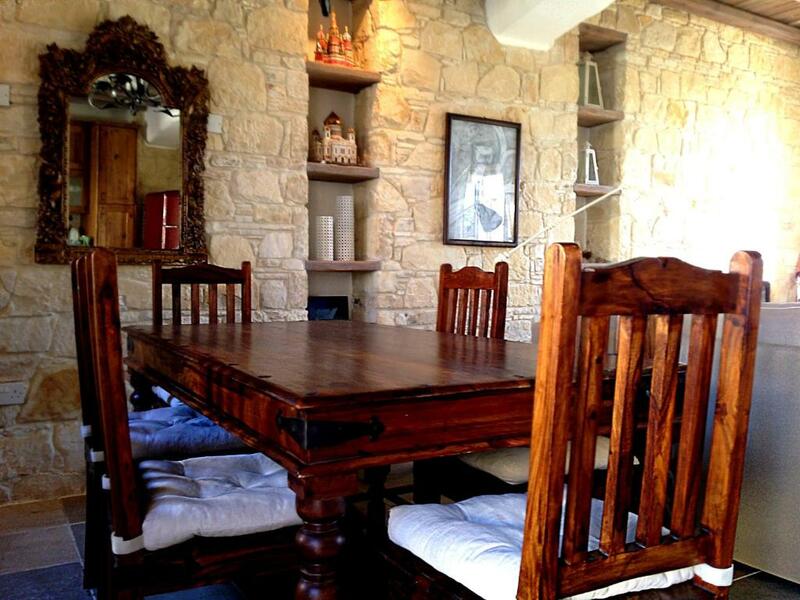 The stone Lofou Traditional Stone House is centrally located in Lofou Village, within 15.5 miles of Limassol City. Free WiFi access is available in this country house. 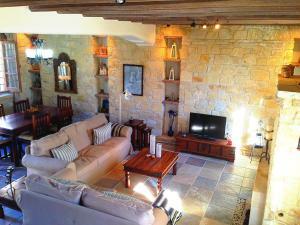 Featuring beamed ceilings, the accommodation will provide you with a flat-screen TV, fireplace and air conditioning. There is a full kitchen with a microwave and an oven, and a bathroom with a bath or shower and a hairdryer. You can enjoy Mediterranean Sea view and mountain views. A restaurant and cafe are 350 yards from Lofou Traditional Stone House. This country house is 1.9 miles from Troodos Mountain. The property offers free parking. This property is also rated for the best value in Lofou! Guests are getting more for their money when compared to other properties in this city. Lofou Traditional Stone House has been welcoming Booking.com guests since 15 Oct 2014. When would you like to stay at Lofou Traditional Stone House? -a bathroom with a bath or shower and hairdryer. House rules Lofou Traditional Stone House takes special requests - add in the next step! 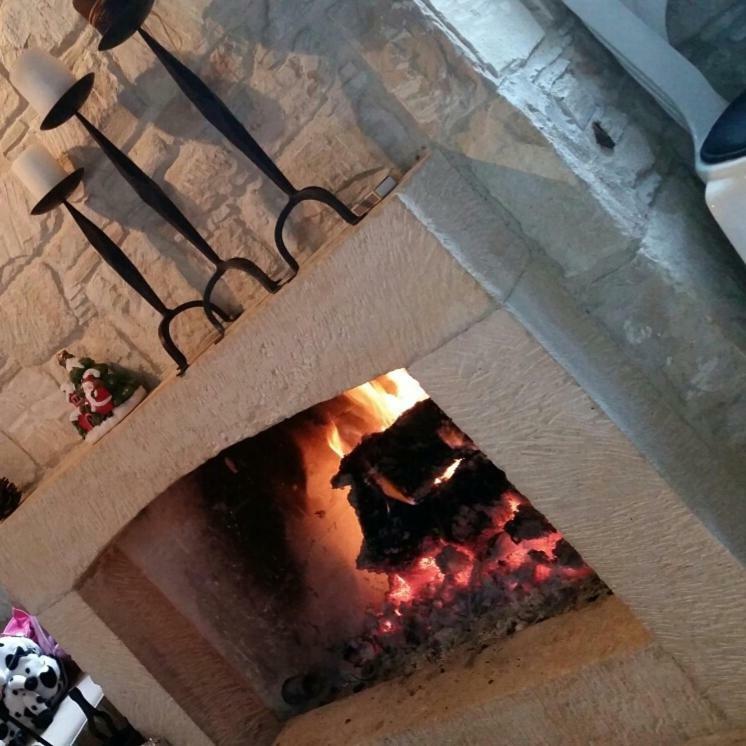 Please note that fire logs for the fireplace can be provided at extra charge. 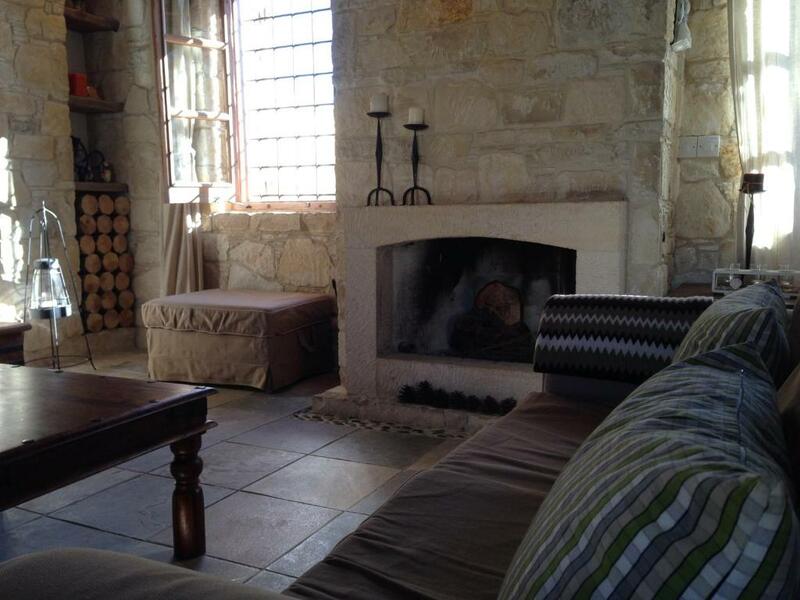 Please inform Lofou Traditional Stone House in advance of your expected arrival time. You can use the Special Requests box when booking, or contact the property directly with the contact details provided in your confirmation. We did not know that the third bedroom was outside the main house and you could smell the damp. It was a bit cold on the main floor maybe central heating would be nice. Check in and out slight delay. Beautiful and clean, fully equipped. Watch out from Miskito:-), the village itself is beautiful but empty, not many people live there.